Minneapolis, MN, November 01, 2017 –(PR.com)– Homes for Heroes, Inc. is proud to recognize eight of their affiliate real estate and lending specialists who have reached significant milestones and who will be inducted into the prestigious Homes for Heroes “Heroes Served Club” in recognition of their achievements. These eight individuals and their teams have provided over $1,940,000 in Hero Rewards® savings to 1,400 heroes in their local communities, using the Homes for Heroes program. In addition to the Hero Rewards savings, every time heroes use Homes for Heroes, they also help other heroes. 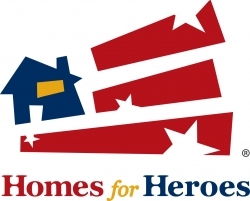 A portion of Homes for Heroes’ earnings is donated to the Homes for Heroes Foundation, a non-profit 501(c)(3) that provides assistance to heroes in need. Homes for Heroes, Inc., was established shortly following the tragic events of 9/11 as a way to give back and say “Thank You” to our nation’s heroes. Homes for Heroes is the largest nationwide network of affiliate real estate specialists, lending specialists and local businesses who provide easy ways for firefighters, law enforcement, military (active, reserves and veterans), healthcare workers, EMS and teachers to save money when buying, selling or refinancing a home; or when making every day home-related purchases. Every time a hero uses Homes for Heroes for their real estate transactions, they are helping heroes in need. 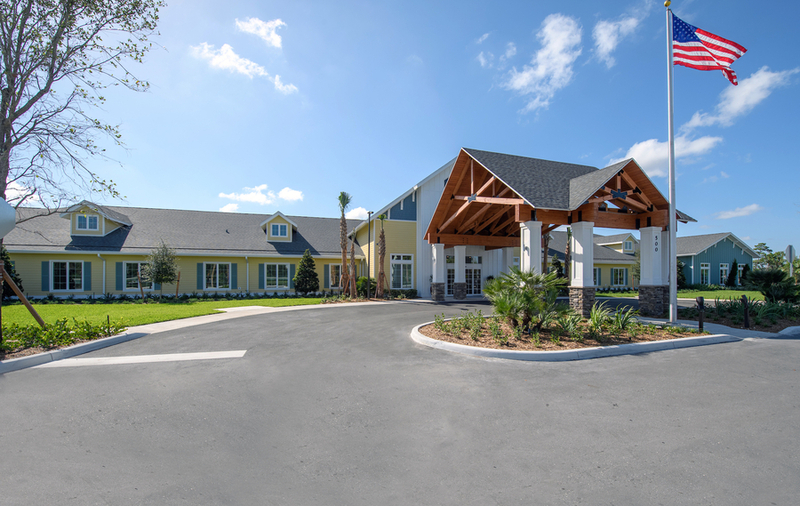 A portion of Homes for Heroes’ earnings is donated to the Homes for Heroes Foundation, a nonprofit 501(c)(3) that provides assistance to heroes in need.